Welcome to the June edition of Poppins Book Nook! 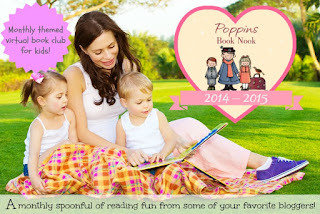 This month's theme is Books That Were Turned Into Movies. My boys have always had a story at bedtime, and currently we are working through the chapters of Harry Potter and the Chamber of Secrets. This was the perfect opportunity to watch the movie, based on J.K Rowling's wizarding world. 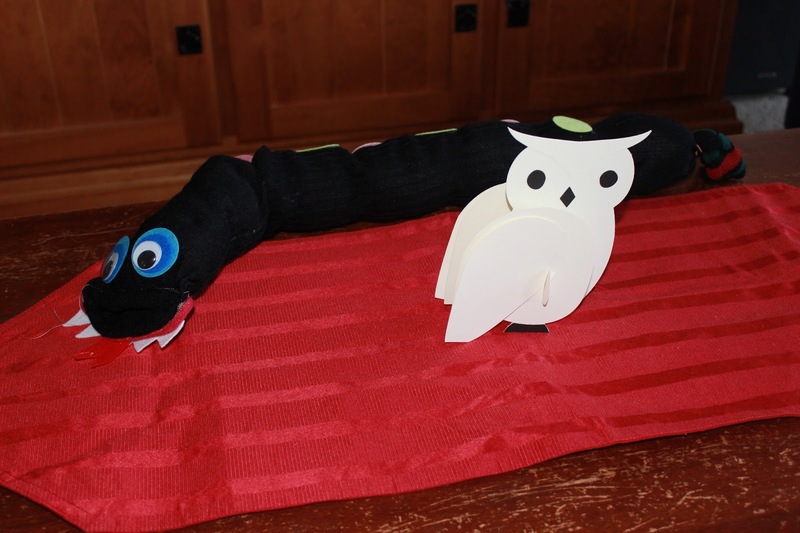 I set the table with a Hedwig centerpiece and a Basilisk. 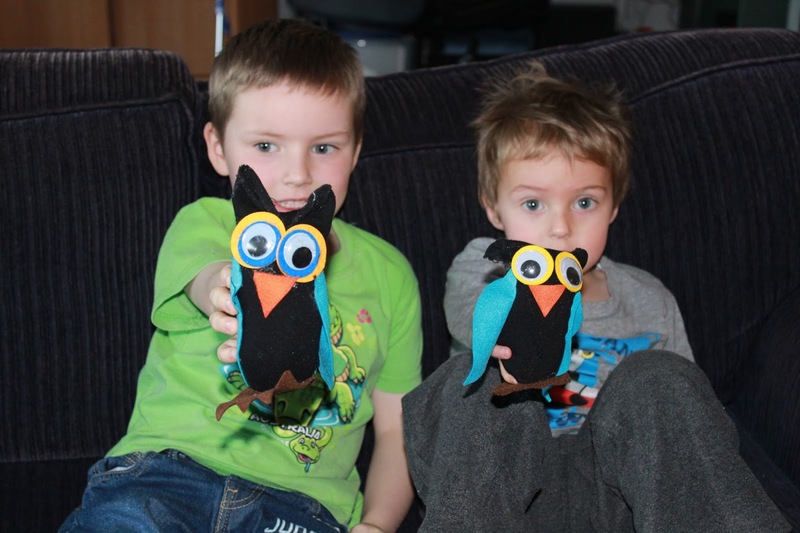 The boys were excited to make their own Hedwigs from socks and pieces of felt. 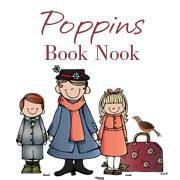 We used big googly eyes and the boys loved gluing everything together! 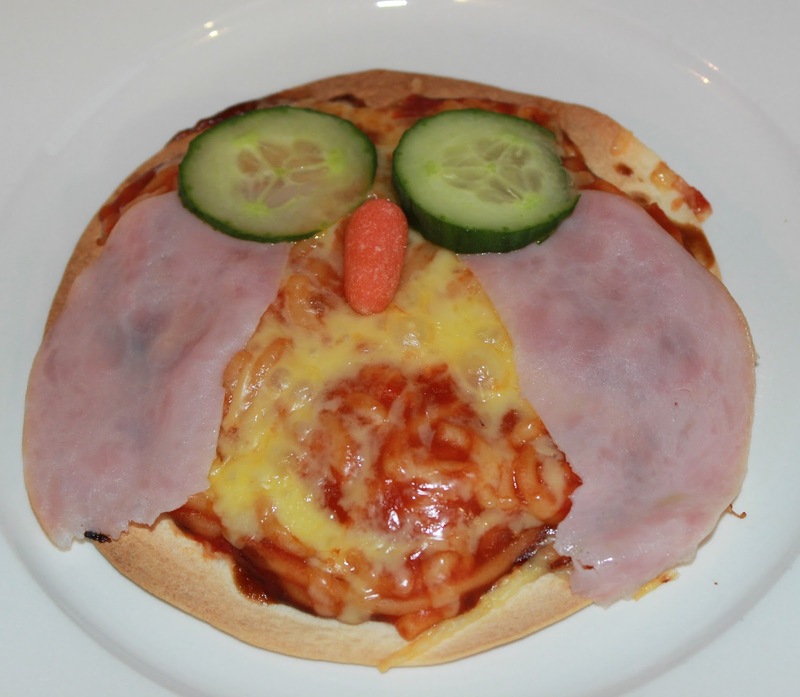 Dinner was owl inspired pizzas with a tortilla covered in spaghetti and cheese. I added ham wings and cucumber eyes, with a carrot beak. 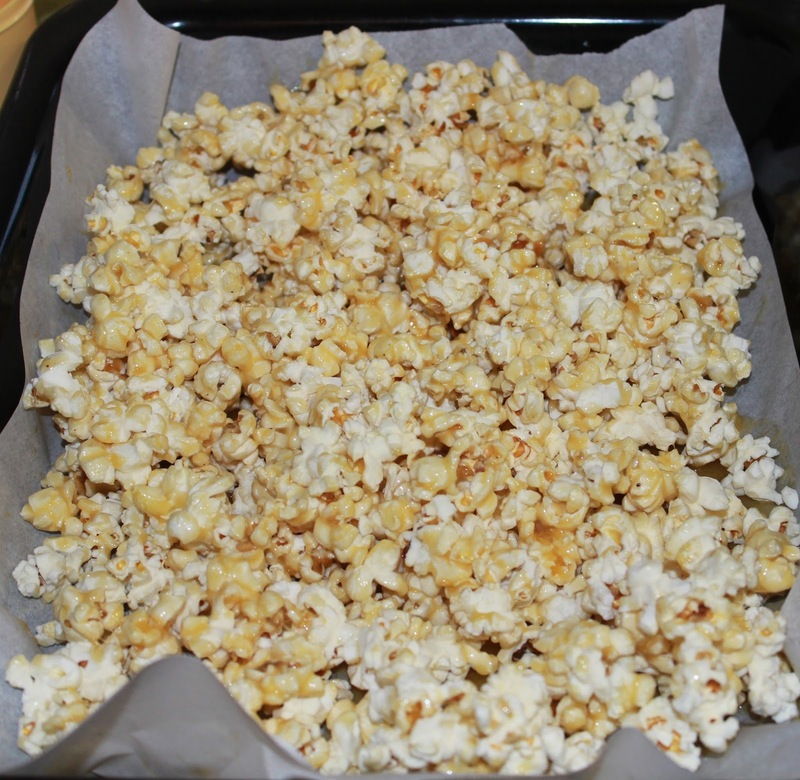 I also made Butterbeer popcorn (recipe here) to eat as we watched the movie. We had a great time watching Harry Potter and The Chamber of Secrets, and talking about how the movie differed from what we had read in the book so far. So love! Harry Potter is my favorite. I'm looking forward to when my daughter's old enough to read them too. These ideas look like a blast!